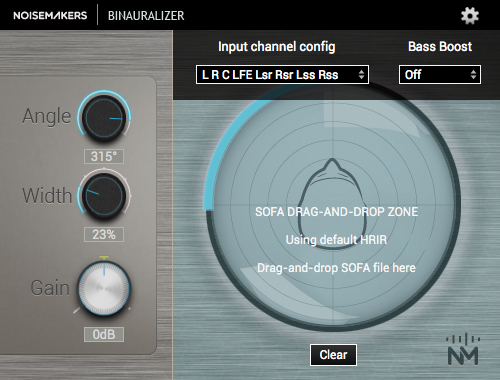 Binauralizer includes a SOFA importer, with a drag and drop interface. 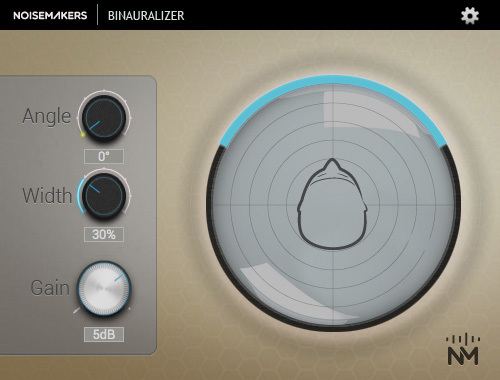 This lets you choose “the head you want” for binaural rendering. Several SOFA files are accessible on the SOFA conventions website. They have been measured on different humans or mannequins. 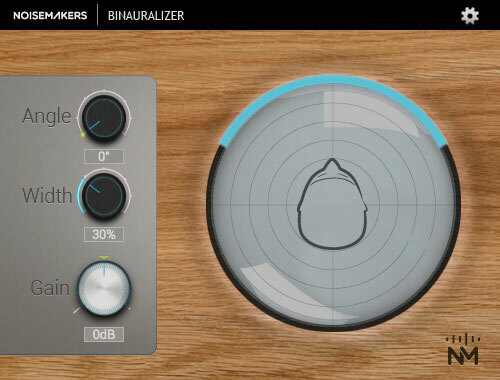 Just drag and drop them into Binauralizer option window to replace the default filters. For example, a SOFA measurement of the Neumann KU 100 is provided here (credits Fachhochschule Köln).